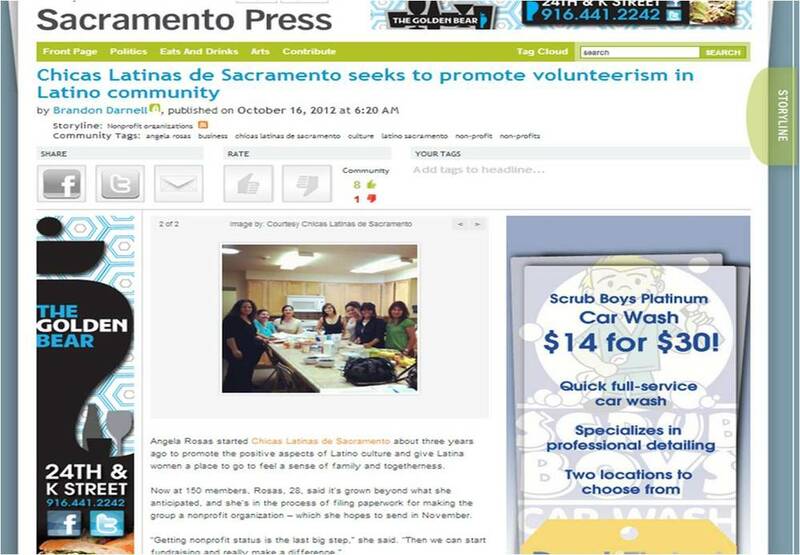 Chicas Latinas de Sacramento and founder, Angela Rosas, has been recognized both locally and nationally for their volunteer work, activism, and leadership in the Sacramento community. Learn more about our Past – Present – and please join our Future! Tickets are $15 and can be purchased from http:// chicaslatinas.brownpapertic kets.com/ or bought at the door. Sponsorship and silent auction opportunities are still available to those interested in partnering with Chicas Latinas de Sacramento, Contact Angela Rosas at angela@angelarunsamuck.com for more information. Ticket sales and silent auction proceeds will benefit philanthropic nonprofit, Chicas Latinas de Sacramento. The Chicas Latinas de Sacramento’s mission is to make a positive impact in both the Latin and Sacramento community by improving, connecting and embracing our culture and the community in which we call our home. We are The Chicas Latinas de Sacramento. We are the Latina women of Sacramento. 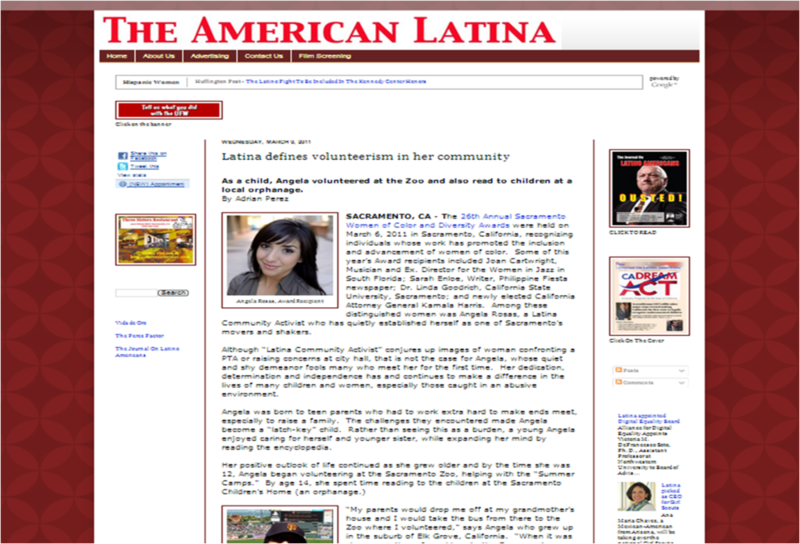 It is our duty to raise, support, and nurture our Latino community. 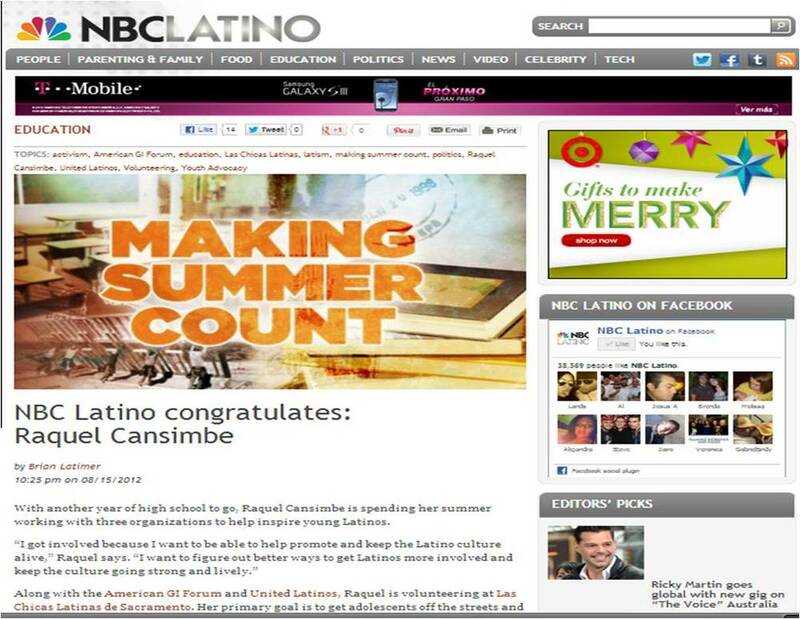 It is time to inspire a true sense of pride and the knowledge of what it means to be Latino. They say negative cycles are “generational” it is our belief that so are positive cycles. 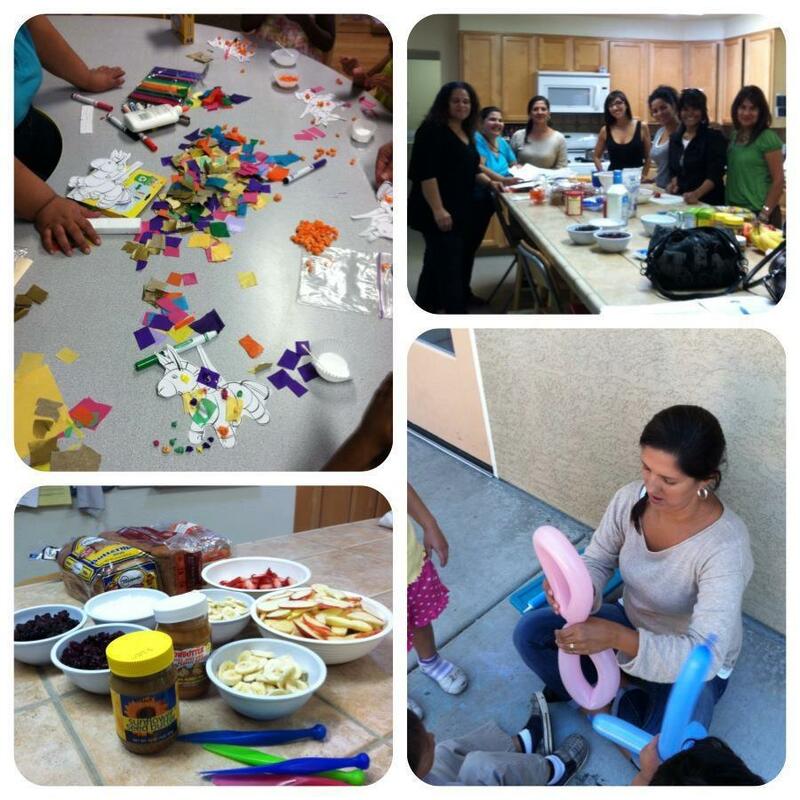 Introducing Chicas Latinas de Sacramento’s NEW Monthly Volunteer Program, we are now working with the California Food Literacy Center to bring the Sacramento Crisis Nursery Center healthy meals on a monthly basis. We had our first volunteer day on October 6 and it was great!!! Thank you everyone for participating and working with us as we start this new venture. We fed 3 infants, and 8 toddlers and preschool aged children. 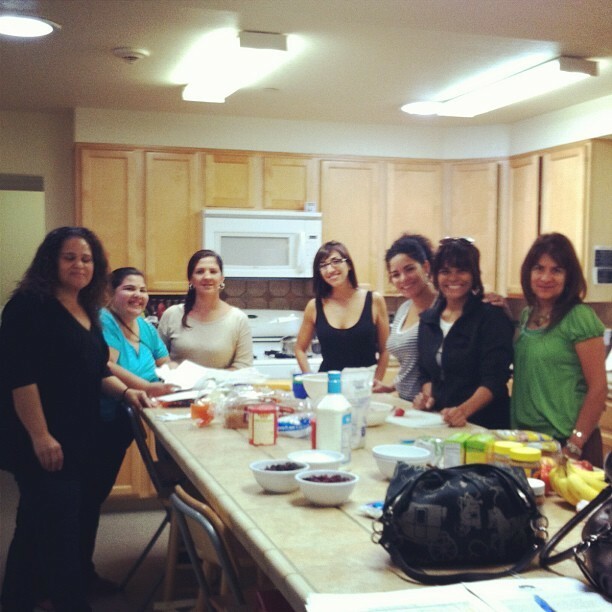 It was important to las Chicas Latinas de Sacramento to provide healthy and natural meals to the children. Today a great number of Latinos suffer from health concerns that can/could be avoided with a healthy diet, for example diabetes. We wanted to make sure that we’re spreading the knowledge to the youth, regardless of culture, that nutrition and health is extremely important – and needs to start early in life. Which is why we brought the California Food Literacy Center on board! 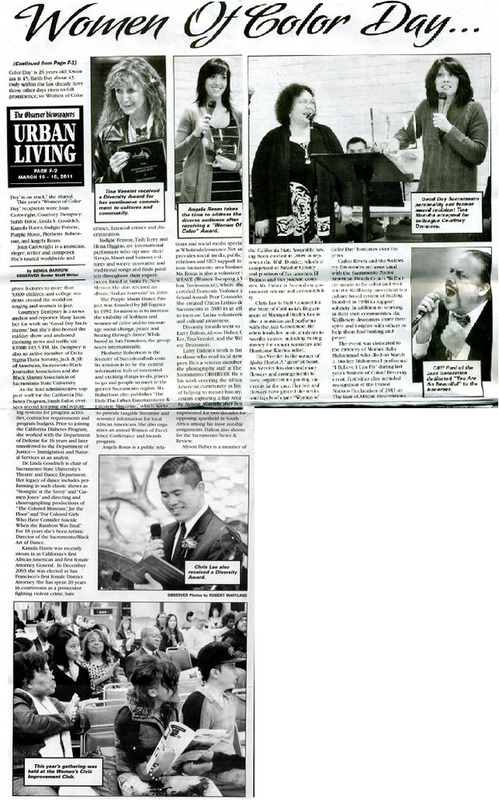 To inspire change today for a healthy, sustainable tomorrow through enduring community food education. To promote a food literate population in California. We help Californians understand the story of their food. They will be providing the menu for all of our nursery visits! 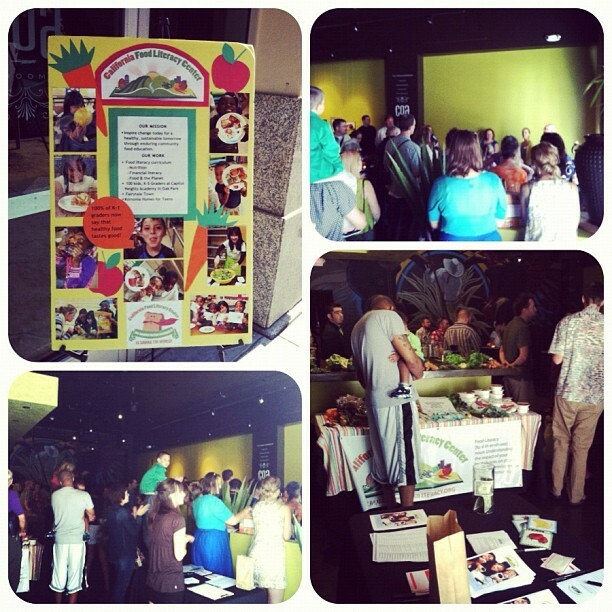 For October we hosted a “build your own sandwich bar” with natural and healthy ingredients. The children were able to be creative and try new foods. They were much more open to the idea of trying new foods when they were able to be hands on and creative. Our next visit will be November 17th – you can help by donating your time and/or your food! Hope to see you there!